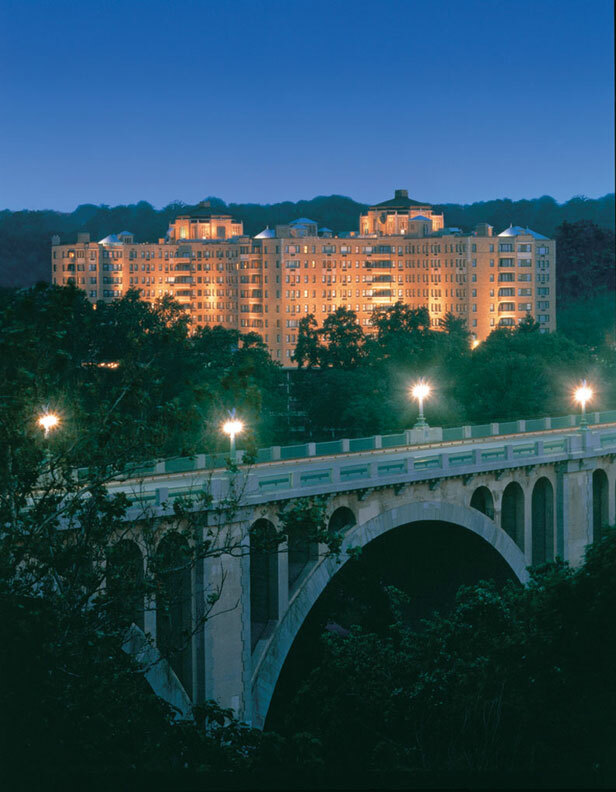 Since 1930, the Shoreham Hotel has played host to presidents, world leaders and inaugural balls, earning it the distinction of an historic Washington, DC landmark. Since opening, every serving United States president has spoken at functions held at the hotel due to it’s unique security features and preference for accommodations by the United States Secret Service. The hotel recently completed a three-year, 80 million dollar restoration which was one of the largest ever undertaken in the country. Shortly after the acquisition of the hotel and its real assets, and prior to the renovations, PR&A was retained to assess the condition of the building structure, site improvements and flatwork, MEP systems, fire protection and vertical transportation systems. We also projected the remaining useful life of the facility’s components and projected the initial cost for renovations. As a historic luxury hotel and convention center, restoring the facility to its historic extravagance presented unique challenges due to the changes in desired amenities, such as adding Wi-Fi and special in-room services without detracting from the original architectural details.